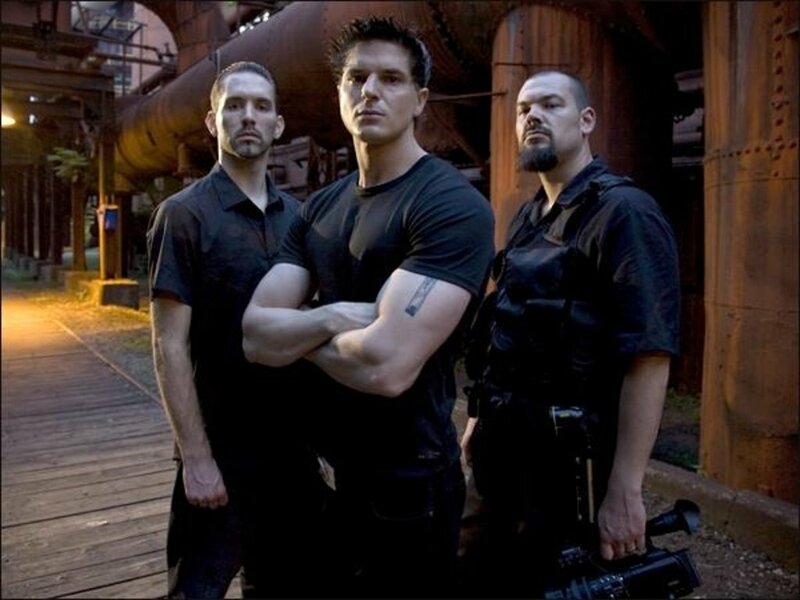 This Ghost Adventures photo contains green beret, special forces, elite soldier, street, city scene, urban setting, and fatigues. There might also be rifleman, battle dress, navy seal, and seal. I love this place they're doing their lockdown! especially when Zack is freaking out when they're on the platform with all the cracks in it 200 ft in the air!